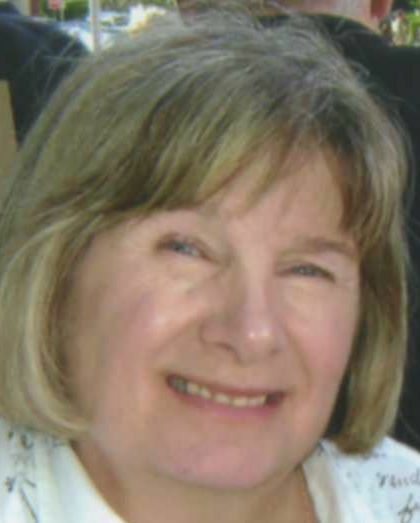 Jacqualyn Dee Henning of LaPorte, Indiana passed away Monday, March 25, 2019 in Michigan City. A celebration of her life will be held Saturday, March 30, from 5-7 pm at the Rising Phoenix Gallery in Michigan City. Funeral services will be held Sunday, March 31 at 12:30 pm with visitation beginning at noon at the First Presbyterian Church in Michigan City. A reception will follow the service. Jackie was born April 30, 1946 in Gary, South Dakota to Frances Asher Henning and Raymond Henning, the 6th of 7 children. She graduated from Western Washington University in 1971 with two BA degrees, in Education and Fine Art. She later went on to earn an MS in Education and Counseling from the University of Indiana, South Bend. She traveled extensively in her 20's and 30's, and lived in many places before settling in Michigan City. She was an active community member, both in her work as a counselor in private practice and nonprofit groups, and her volunteer efforts throughout LaPorte County. With an open heart and ear for those who needed her, she continued to counsel friends and family after retirement, sharing her wry sense of humor and unique outlook on life. She is survived by her sister Judith Henning, her brother Danny Henning, her daughter and son in law, Kristin Gornstein and Ryan Drickey, as well as many dear nieces, nephews, and friends both near and far. In lieu of flowers, please consider making a donation to Shriners Hospitals for Children in Chicago in memory of Jackie Henning. Because of their invaluable help over 50 years ago, Jackie was able to live a full and rich life.